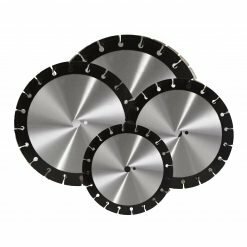 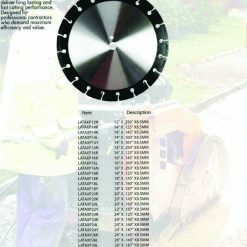 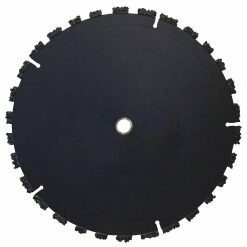 The TP blades are engineered with a proprietary formulated of high-quality matrix featuring undercut segments that are designed for abrasion resistance and protection against undercutting. 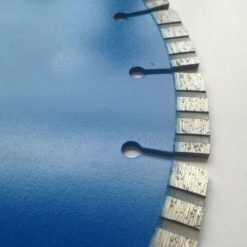 The TP blades are engineered with a proprietary formulated of high-quality matrix featuring undercut segments that are designed for abrasion resistance and protection against undercutting. 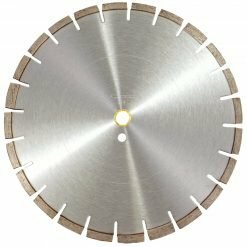 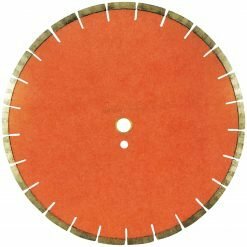 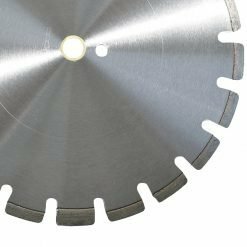 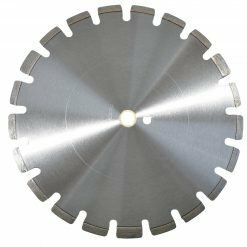 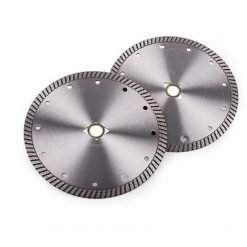 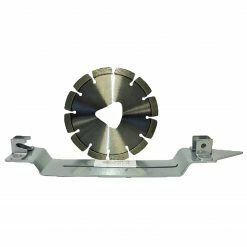 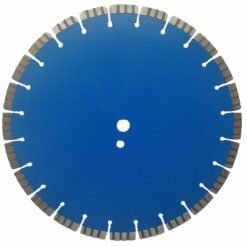 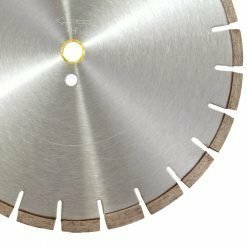 Engineered with laser welded segments, this heavy-duty blade provides aggressive and fast opening cuts on a wide window of the application. 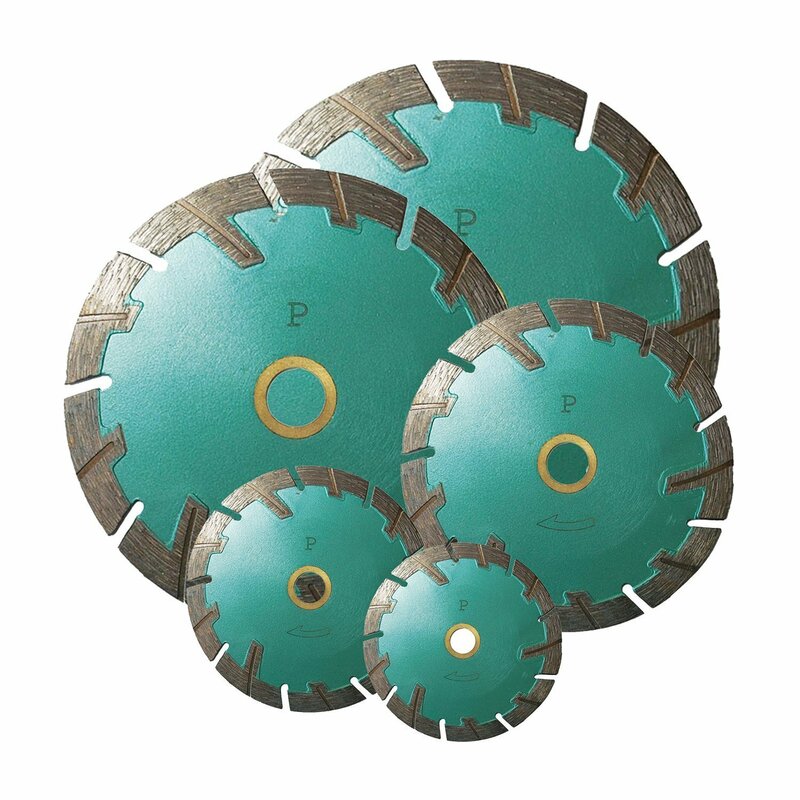 Excellent choice for contractors and landscapers cutting brick and pavers.